I would like to organise an exhibition of concrete poetry, preferably somewhere in the Christies Beach / Southern area. 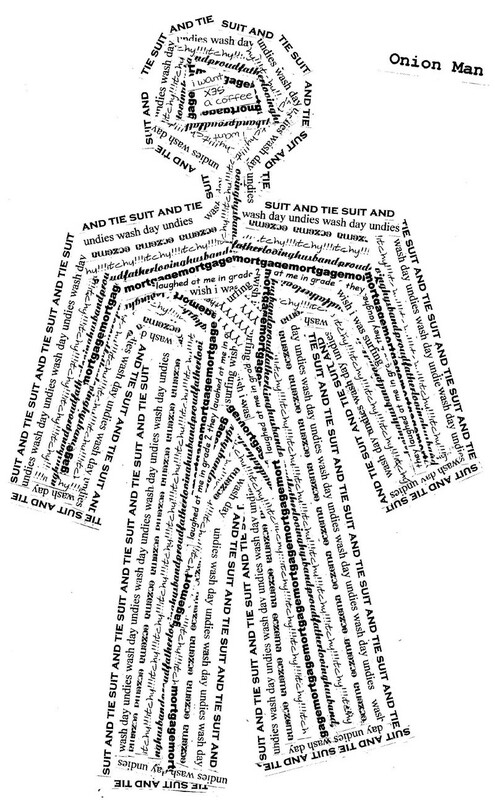 Concrete poetry arranges words and symbols in patterns the reader can interpret as symbolic and meaningful. I have included a sample of a concrete poem I created. Ideally, this exhibition will include work by both myself and others.